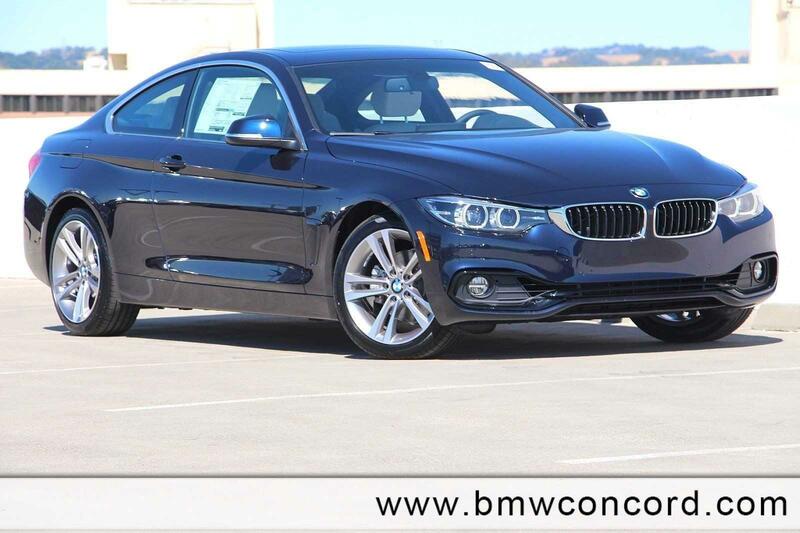 Sunroof, Heated Seats, Navigation, iPod/MP3 Input, Onboard Communications System, Satellite Radio, Alloy Wheels. 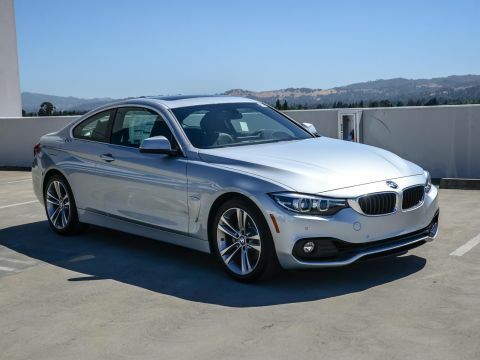 430i trim, Imperial Blue Metallic exterior and Ivory White Lthr w/Dark Oyster interior. EPA 34 MPG Hwy/24 MPG City! READ MORE! Navigation, Sunroof, Rear Air, Back-Up Camera, Turbocharged, Satellite Radio, iPod/MP3 Input, Onboard Communications System, Aluminum Wheels, Keyless Start, Dual Zone A/C MP3 Player, Keyless Entry, Steering Wheel Controls, Electronic Stability Control, Heated Mirrors. 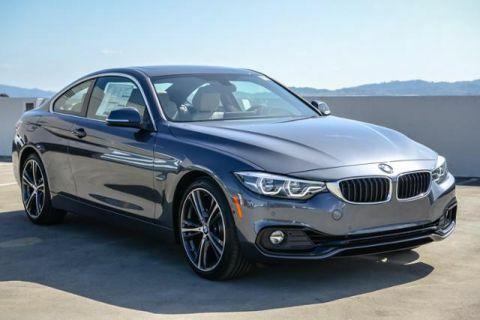 CONVENIENCE PACKAGE Heated Front Seats, Active Blind Spot Detection, Lumbar Support, harman/kardon SURROUND SOUND SYSTEM, TRANSMISSION: 8-SPEED SPORT AUTOMATIC (STD). 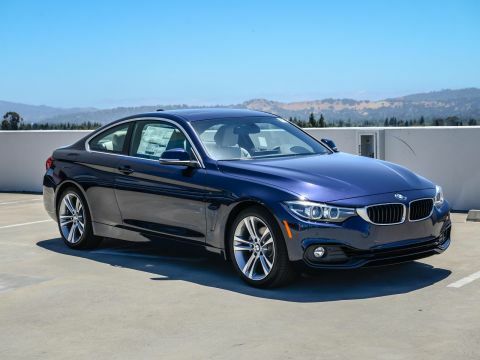 BMW 430i with Imperial Blue Metallic exterior and Ivory White Lthr w/Dark Oyster interior features a 4 Cylinder Engine with 248 HP at 5200 RPM*.